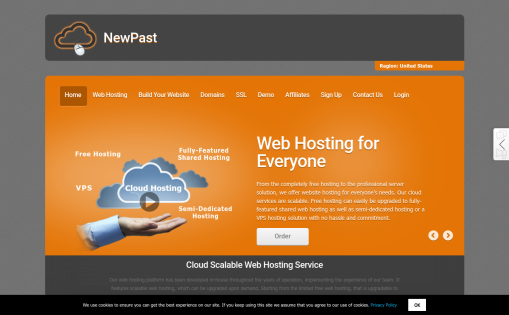 Advanced hosting solutions, managed and unmanaged hosting, domains. 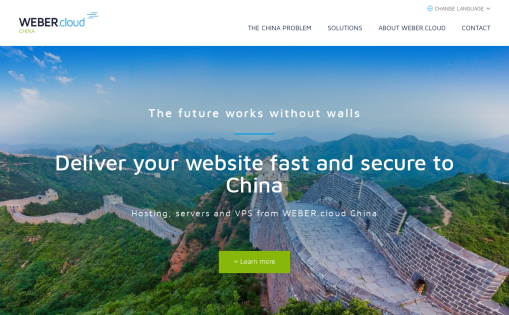 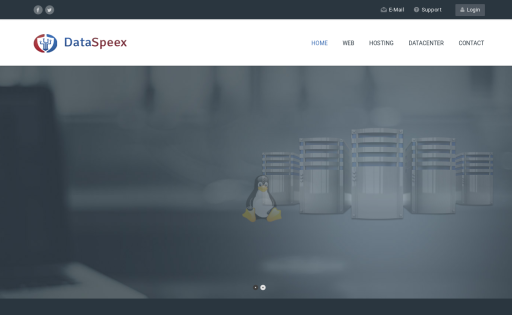 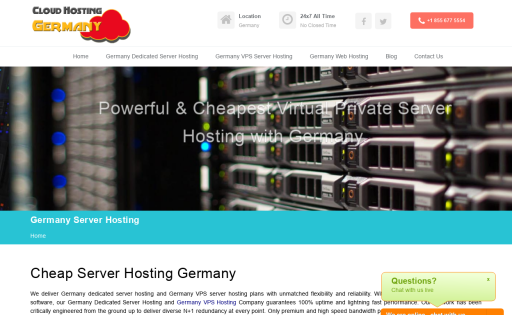 VPS, Dedicated, Shared hosting for all needs. 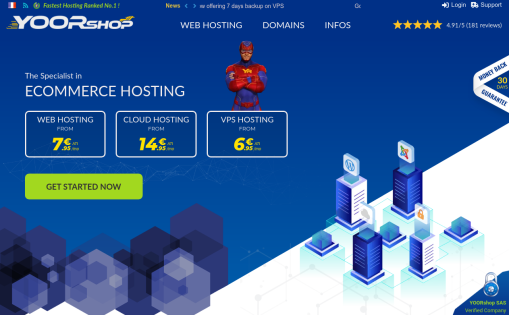 Linux Hosting with Unlimited storage, multiple websites and Data center choice (US, UK, AU) for only 5$/Mo. 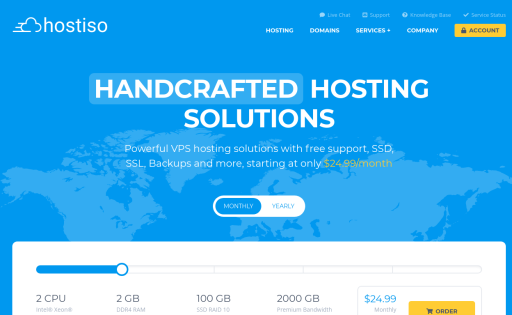 If you are looking for a Linux Server (unlimited shared plans, Cloud Hosting, VPS hosting and Dedicated hosting), we offer the best you can find for a cheap price. 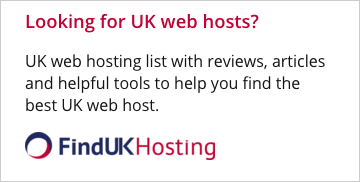 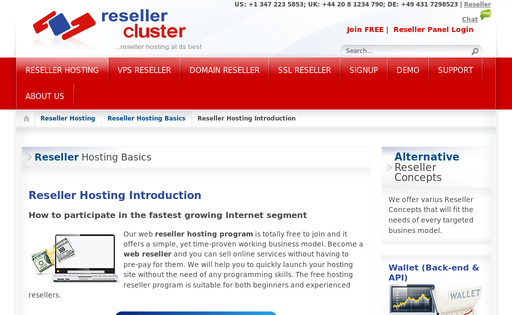 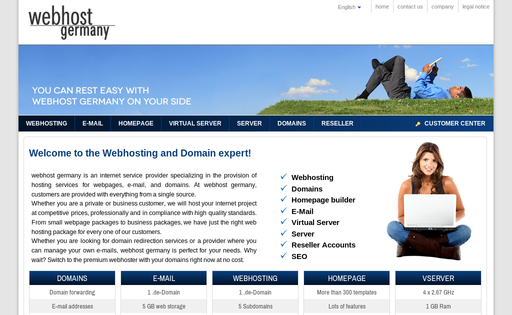 We offer expert and fair hosting solutions. 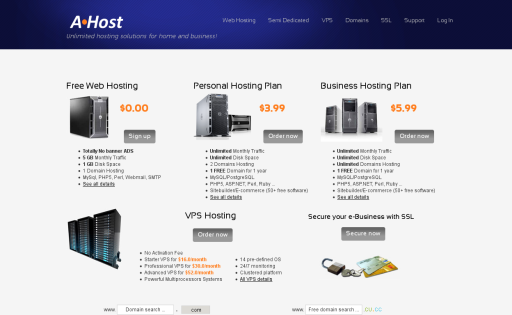 We also offer total DDoS protected systems like vserver, webhosting and dedicated root servers. 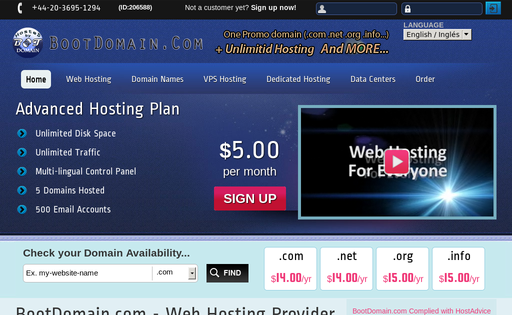 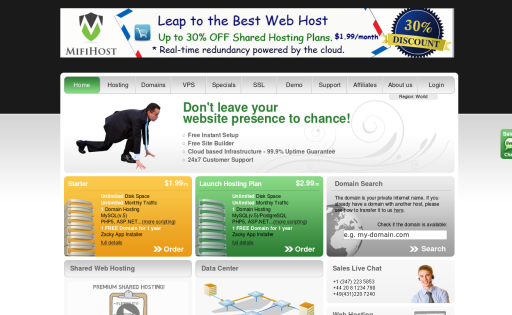 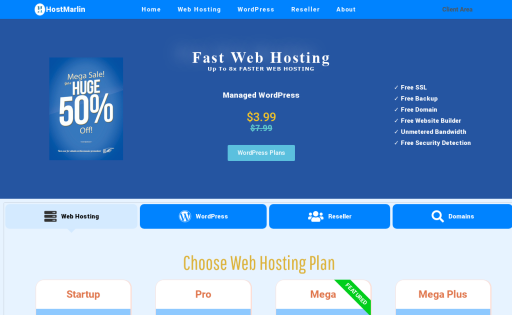 HostTiga provides professional hosting at very unprofessional prices. 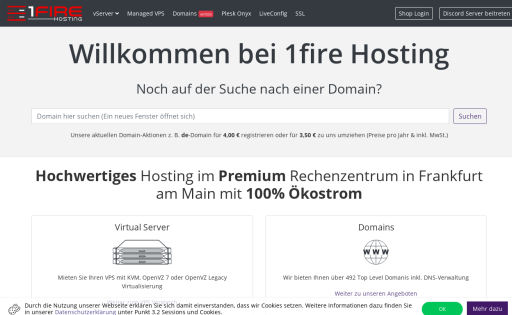 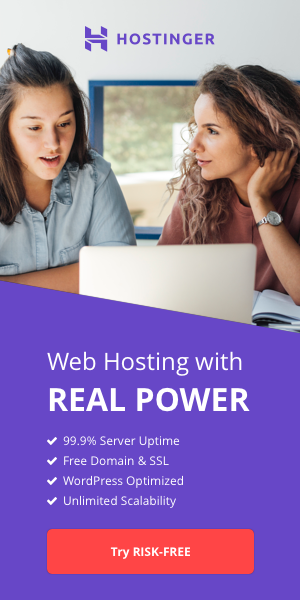 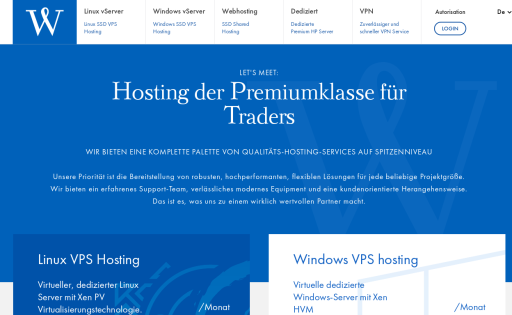 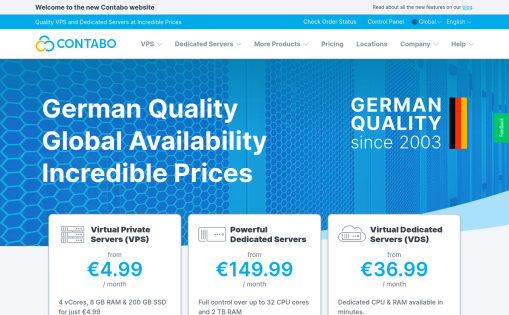 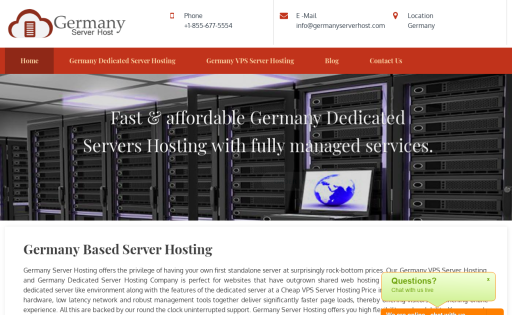 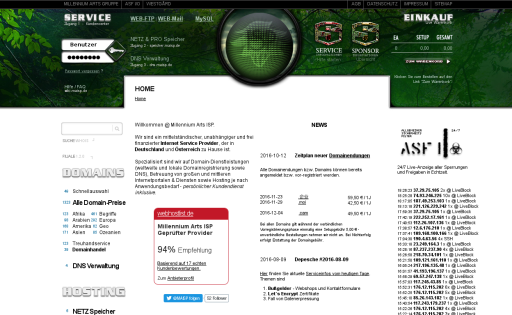 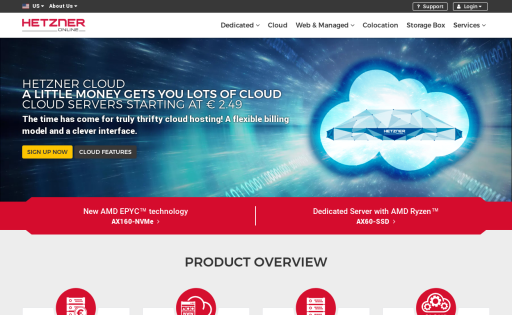 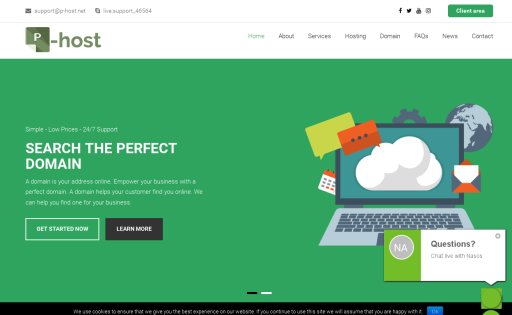 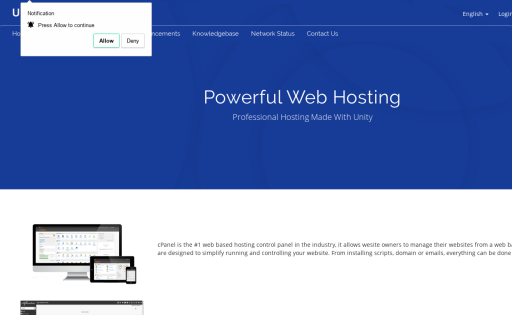 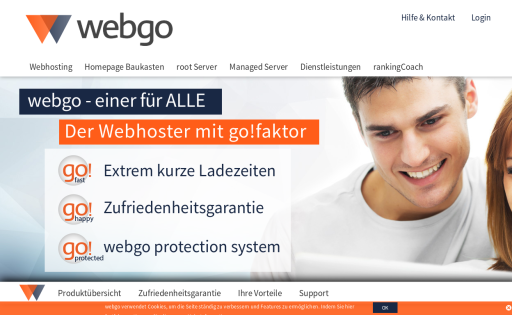 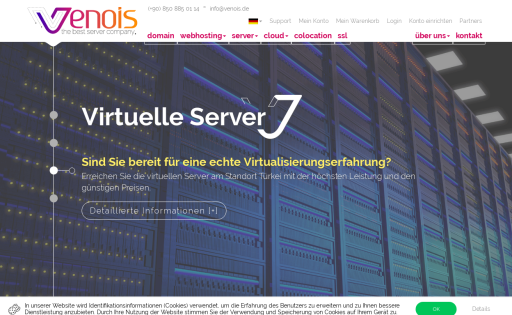 Cheap hosting with a 99% uptime guarantee, powered by LambdaNet colocated servers in Kiel, Germany. 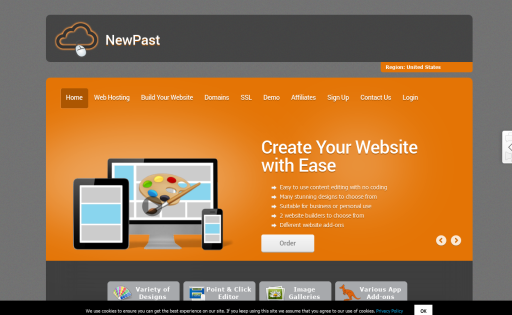 All plans are provided with Zacky Apps Installer, Zacky Website Builder and Concrete5 CMS. 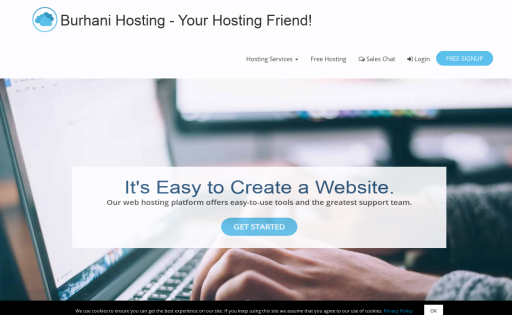 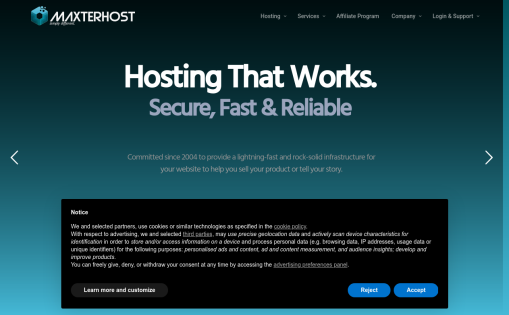 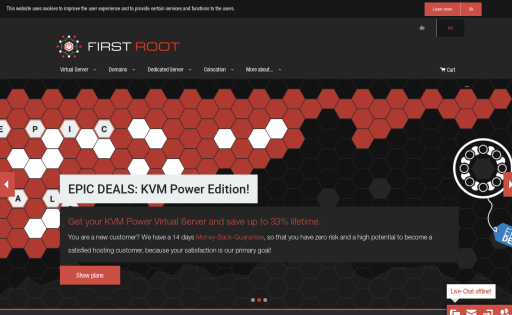 New Past Hosting offer quality hosting Your files on the server will be scanned in an interval to confirm that your site is clean form backdoor or malware; report message will sent to you if any is founded and home directory will be renamed to protect it.